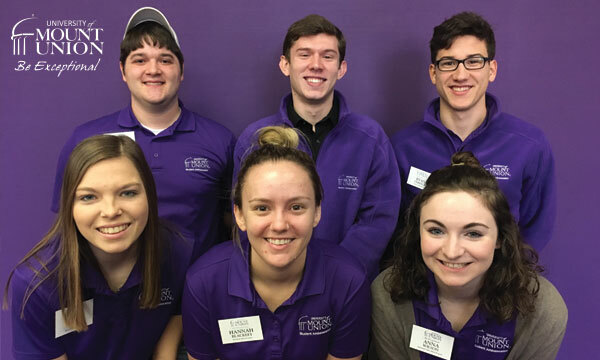 At the University of Mount Union, our student ambassadors are here to answer any questions you may have about what it's like to be a member of the Mount Union family. Please feel free to submit your questions below, and one of our student ambassadors will be happy to respond via the email address you provide. If you have any questions specific to your application, please contact your admission representative or call (800) 334-6682. © 2019 University of Mount Union.